Sorbet is that awesome, fun and fabulous salon culture you’ve been holding out for! Launched in 2005, we’ve been delivering head-to-toe confidence across South Africa all this time. We currently have over 200 outlets and growing. Sorbet Beauty Salons have grown to be every city gal’s (and guy’s) answer to feeling fabulous, fast. Our fresh and professional approach to beauty for the modern day woman and gent has evolved to a guest-following of over 500 000 loyalty members – and counting. Our Sorbet Salon revolution has spread its love across the country and continues to seek out new store opportunities. 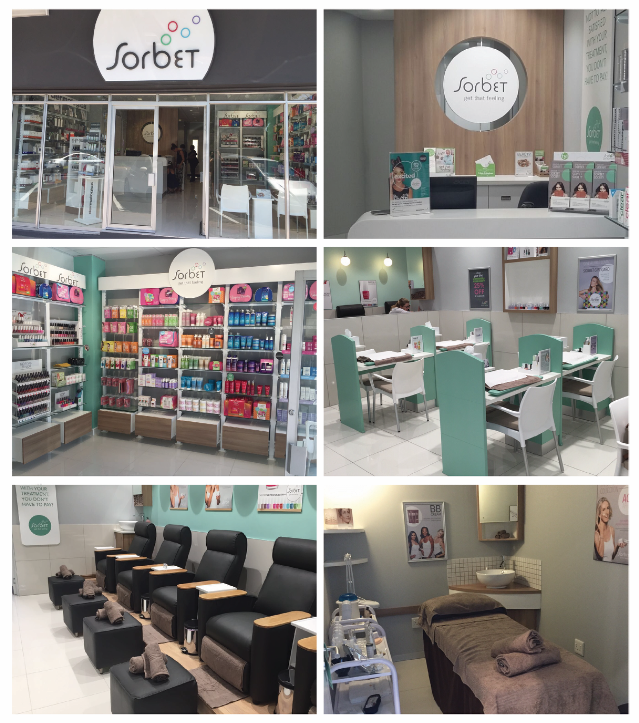 Sorbet Dry Bars are our newest Franchise craze to hit the city – a professional walk-in- strut-out hair styling salon that offers convenient and funky hair fixes for the Sorbie that wants to look fabulous, in a hurry. As a Sorbet Franchisee, feeling good no longer has to be an achievement; it’s a way of life. Join our franchise family today and change the face of beauty in your city, one Sorbie Moment at a time. 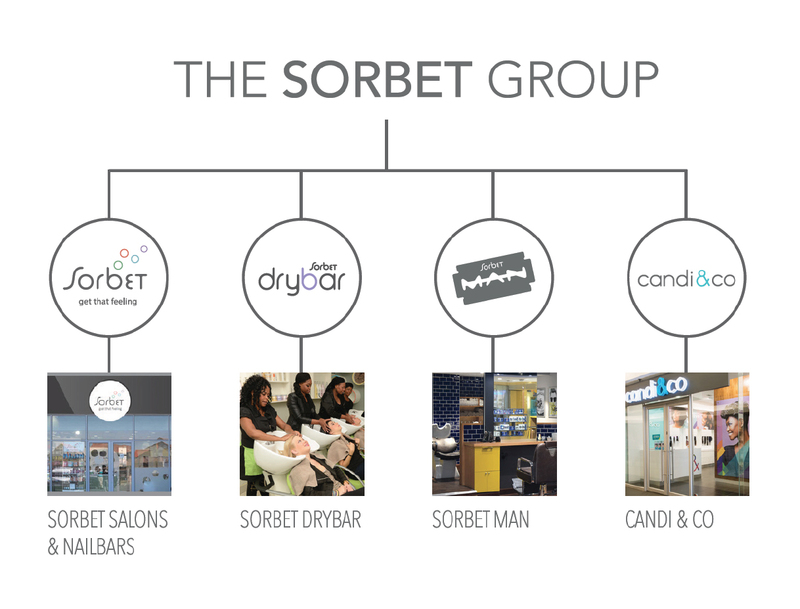 The Sorbet business model was specifically developed with franchising in mind. We put our franchisees at the centre of our focus and success, therefore cultivating a sincere and supportive Franchisor-Franchisee relationship. Our “critical-care” approach allows for a relaxed and open rapport amongst our Sorbet family – just another way our Sorbet brand lives the ethos of: feeling good. So just how much will you need to make your Sorbet dream a reality? The exact amount of your investment will depend entirely on the size and condition of your selected store and varies from site to site. 50% of this amount should be available in unencumbered cash as a deposit (funding can be obtained for the balance).